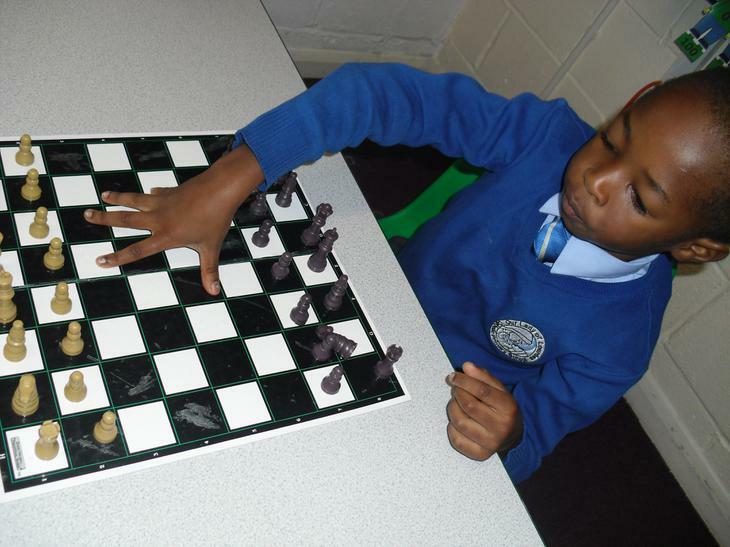 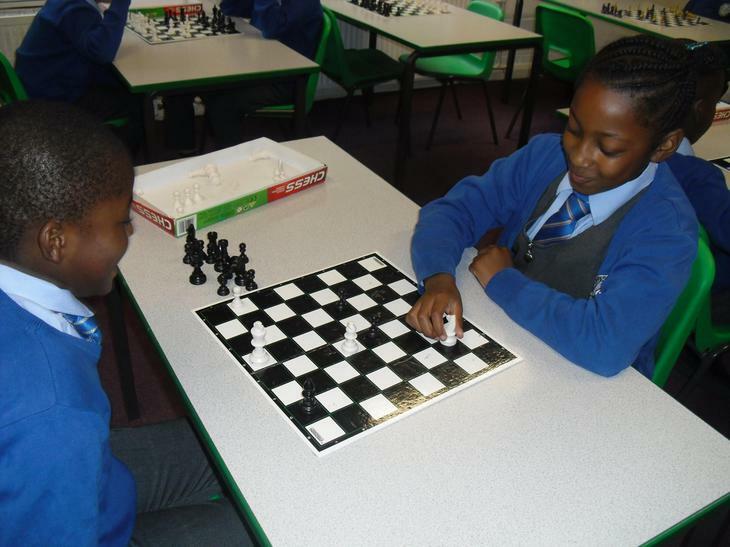 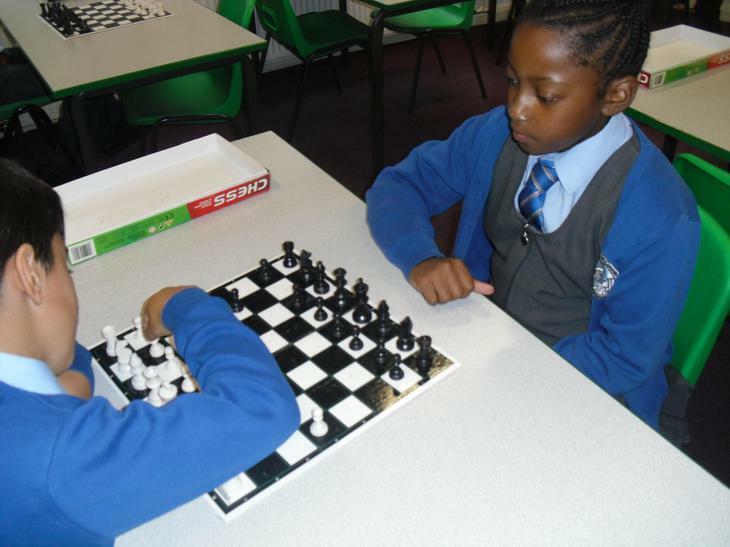 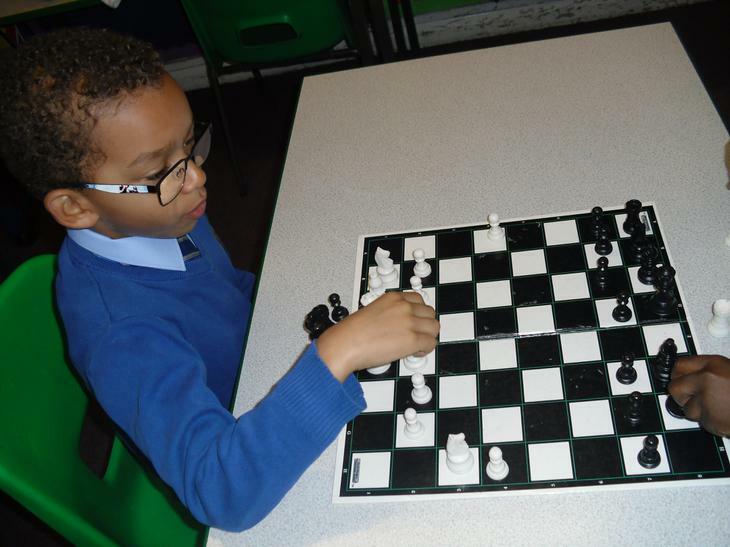 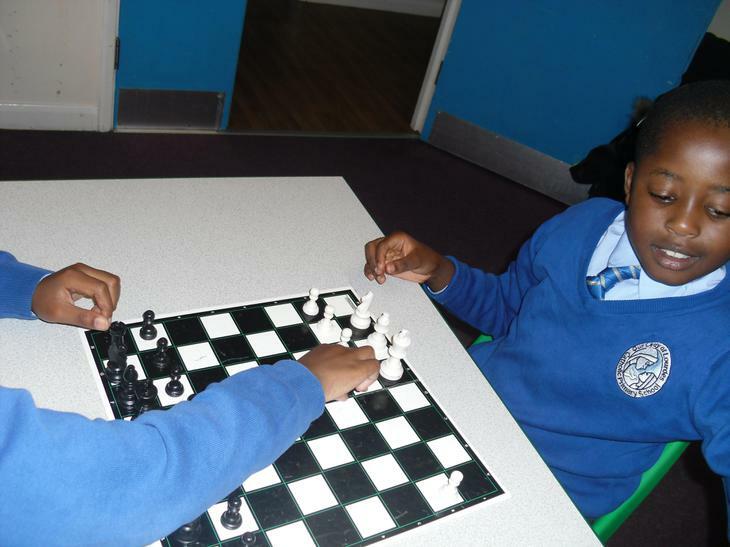 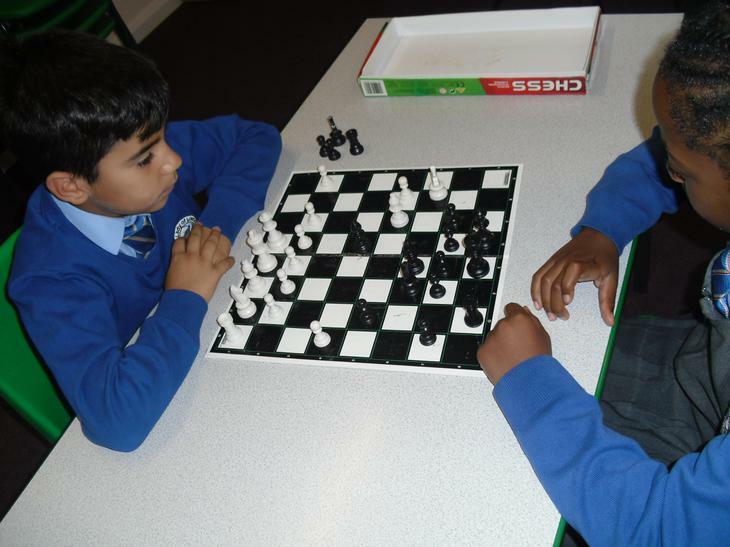 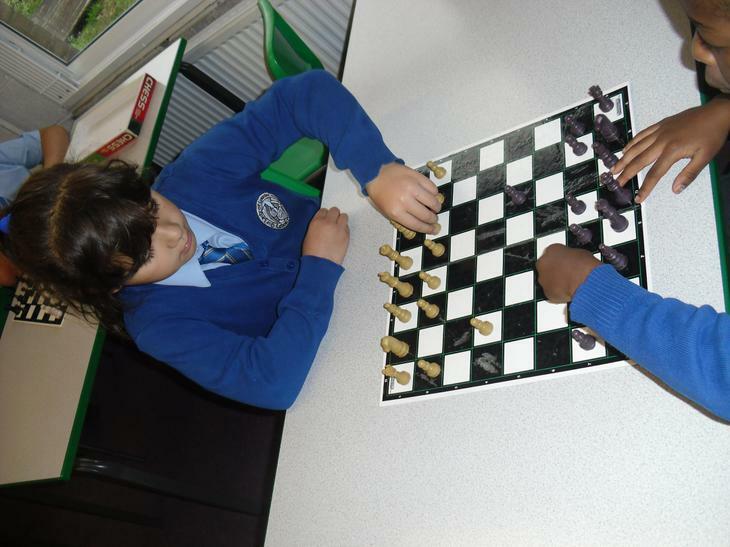 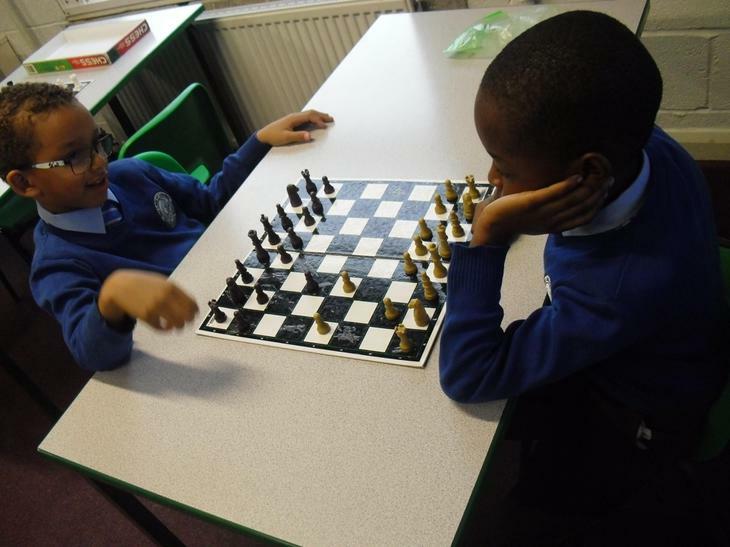 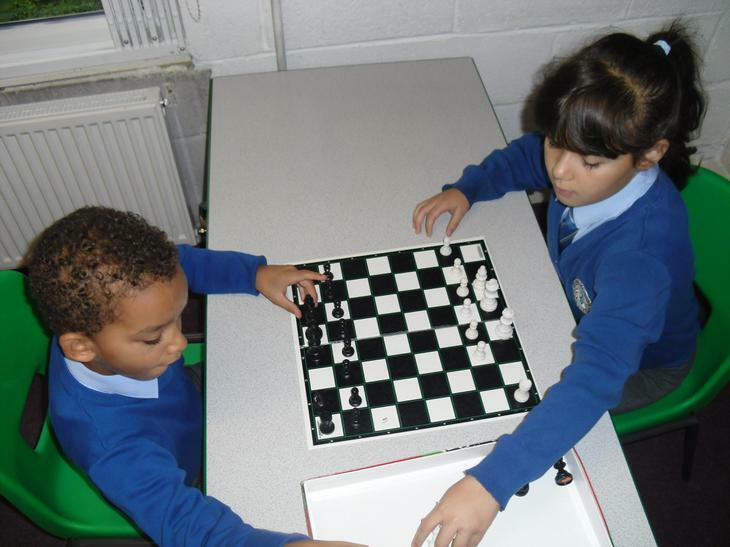 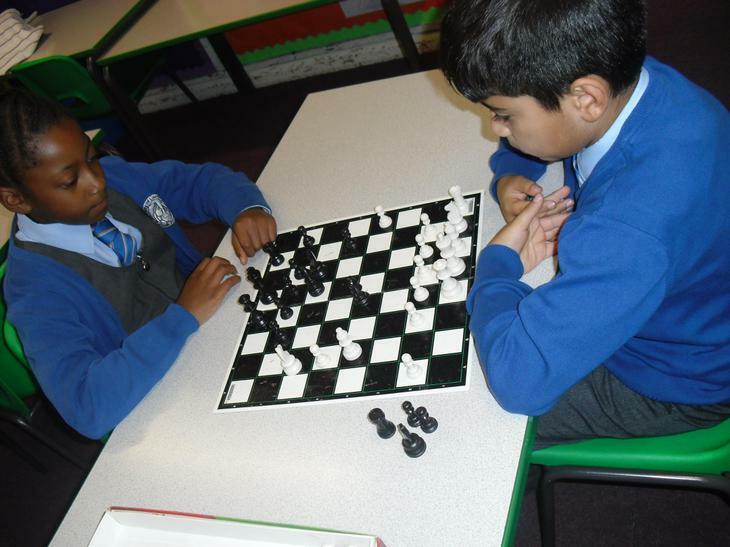 Chess: we have been learning how to develop the game. 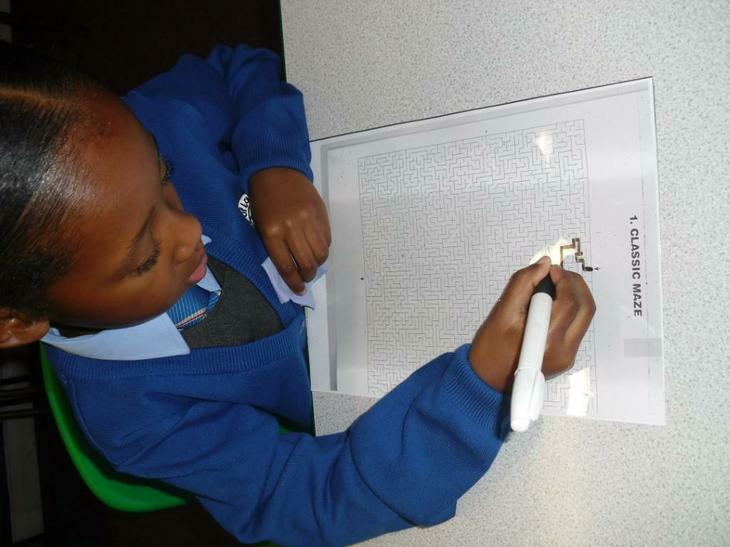 Maze: We have been learning how to solve the puzzle. 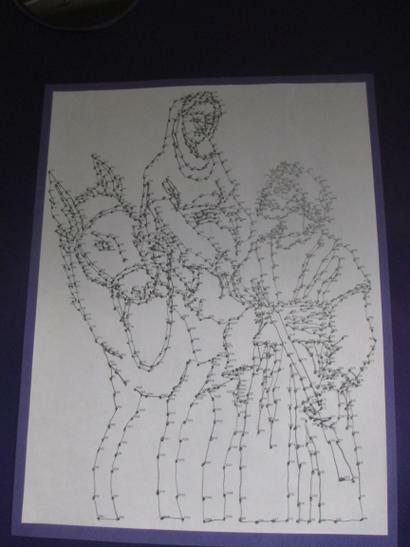 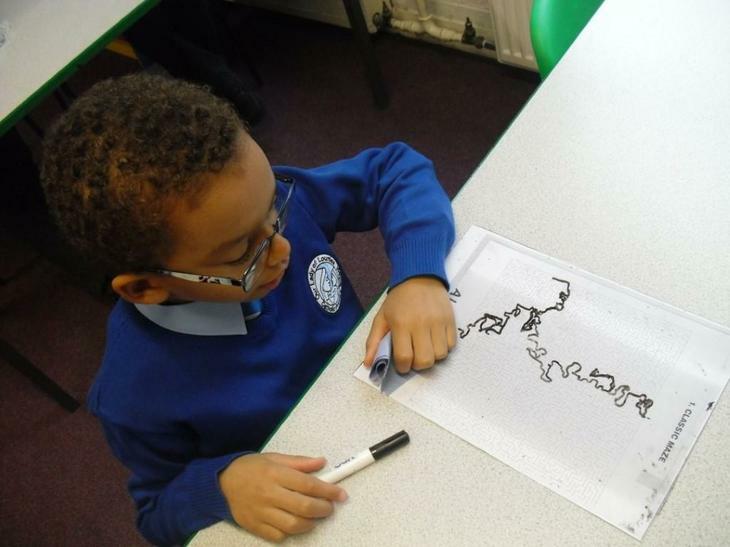 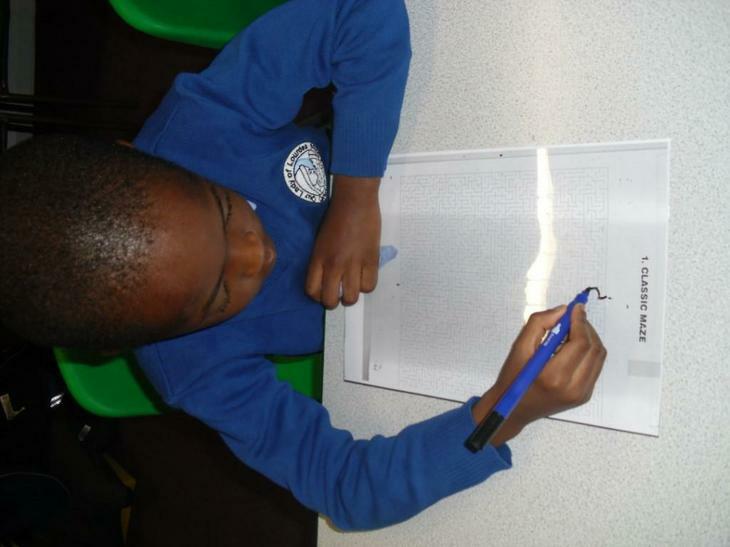 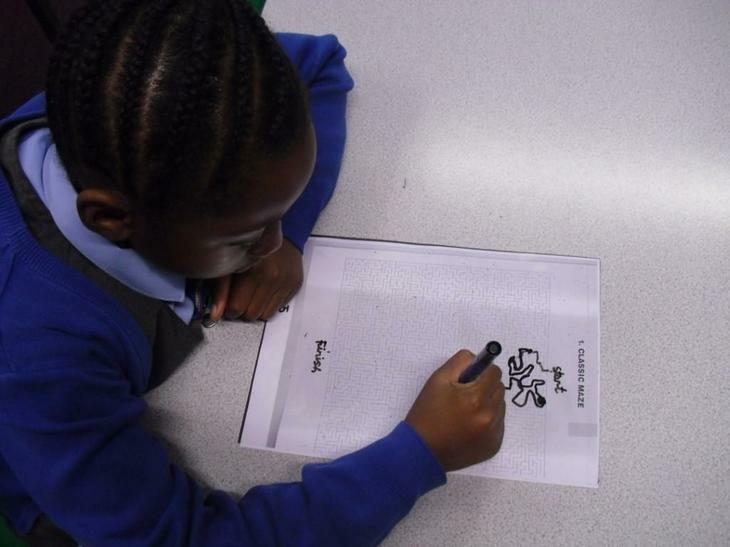 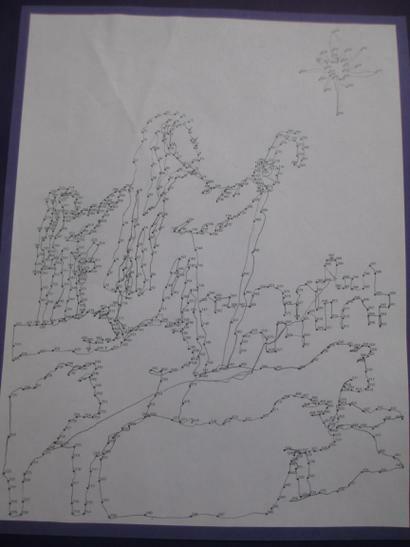 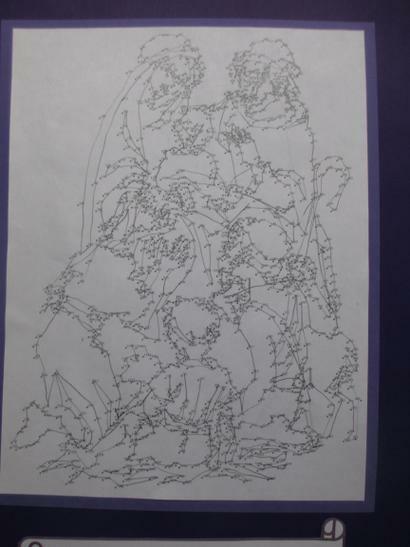 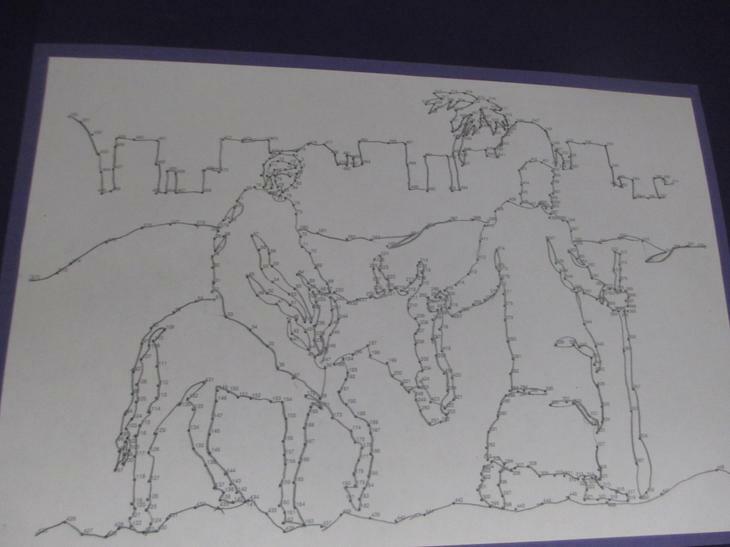 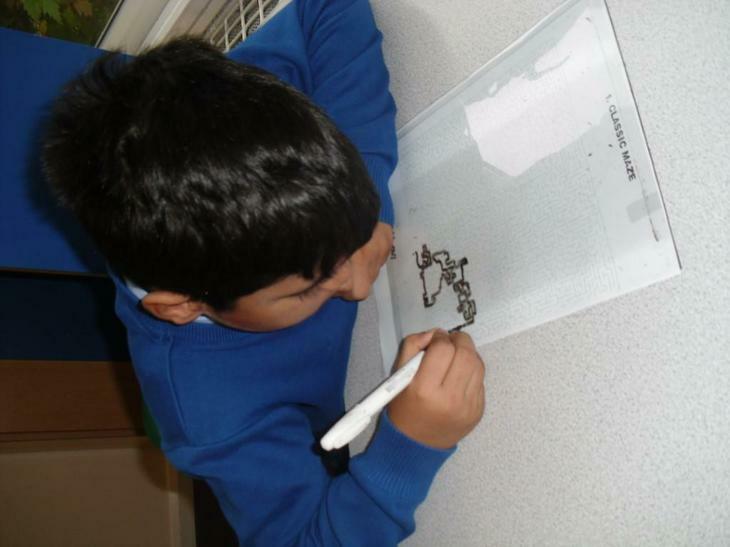 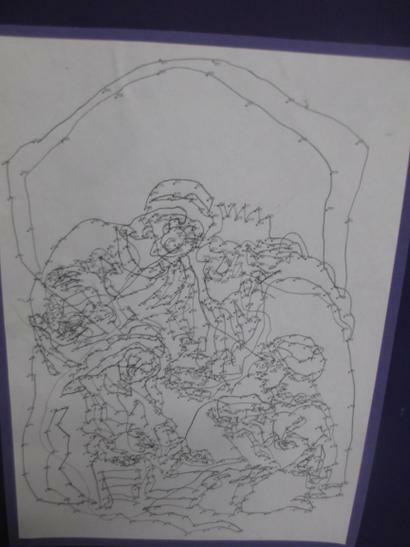 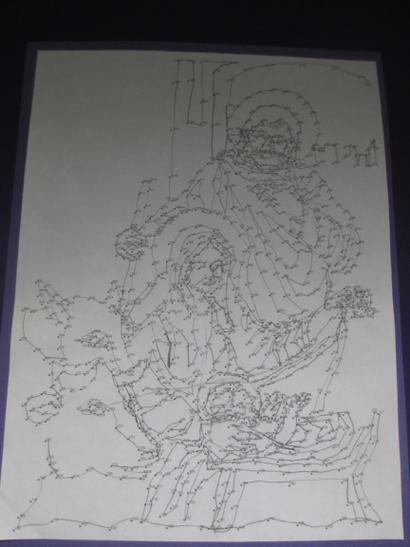 We have been working very hard on a dot -to-dot project. 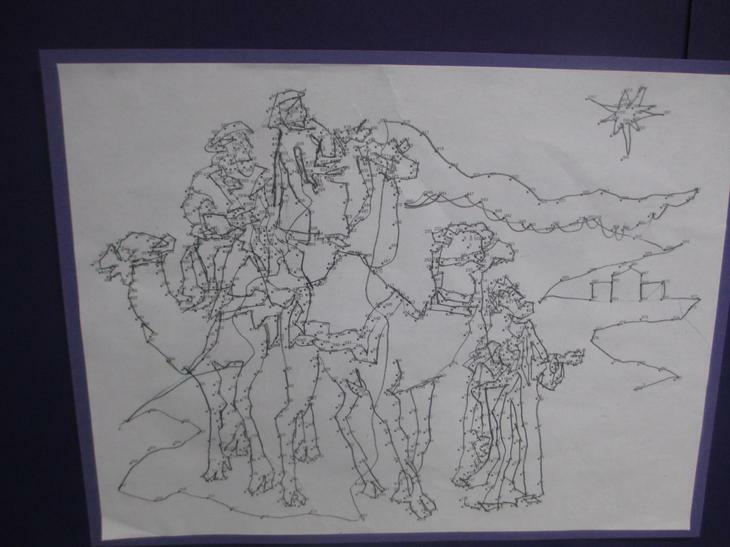 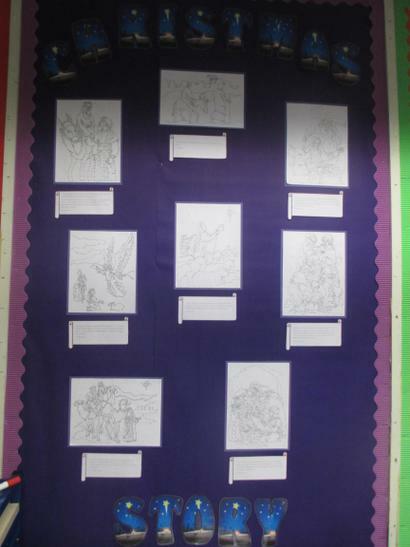 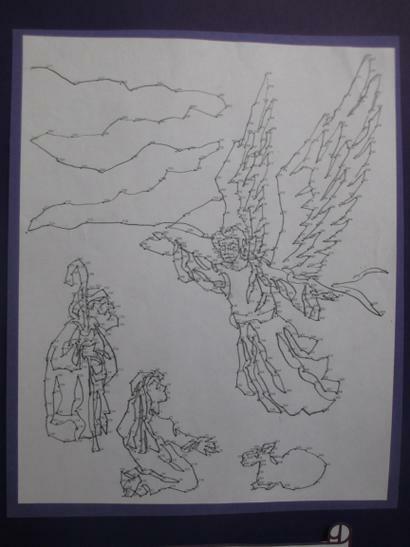 We are very proud to complete the Christmas Story.